Home Life with Lillian Reversal of Fortune! Never Spell Your Name Backwards! Reversal of Fortune! Never Spell Your Name Backwards! 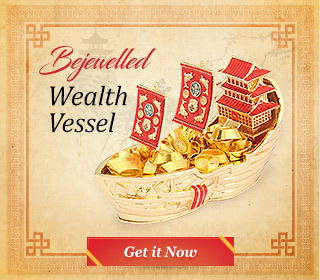 If you are already successful, powerful and rich, you MUST be alert to NEVER display, wear or carry an accessory that can symbolically cause you to suffer from a sudden REVERSAL of Fortune. 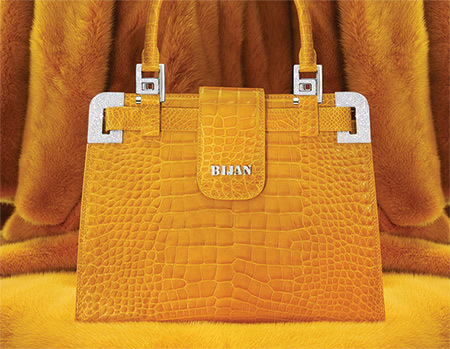 Recently, the Malaysian Police revealed that amongst the “luxury items” they had found in one of the homes of fallen NAJIB bin RAZAK, the previous Prime Minister of Malaysia, was a super luxurious, super exclusive crocodile hand bag bought from the exclusive House of BIJAN. This particular brand whose head quarters in Los Angeles only entertains customers “by appointment” only is a billed as the most prestigious sign of Wealth, and as you can see, the bag reeks luxury and money. Unfortunately, its brand name BIJAN spells NAJIB backwards! This is very, very unfortunate for Najib. His wife carrying this bag generated energies that caused Najib and his Party to suffer a reversal of fortune so dramatic that they totally lost power in the May General Elections. Few in the country had expected the election outcome that swept the 92 year old previous Prime Minister TUN Dr. MAHATHIR and his coalition of parties to power. This caused Najib’s party UMNO to fall from power, the first time it has happened since the country gained independence more than 60 years ago.